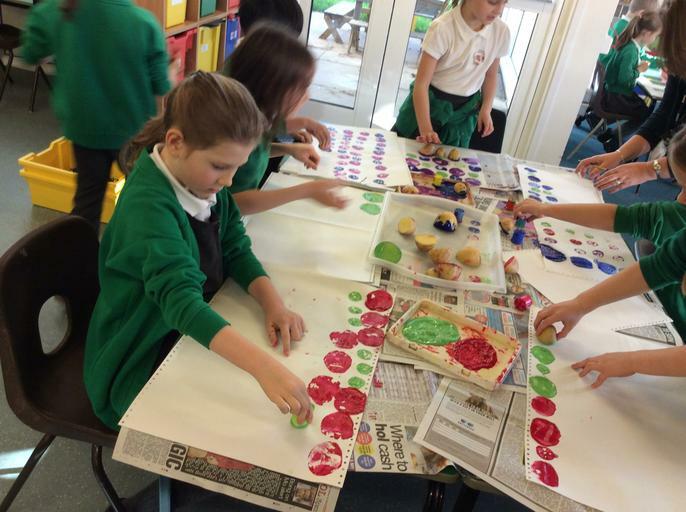 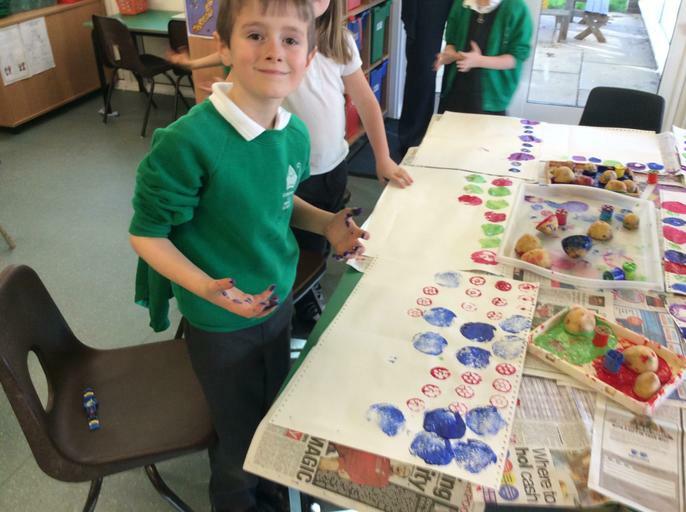 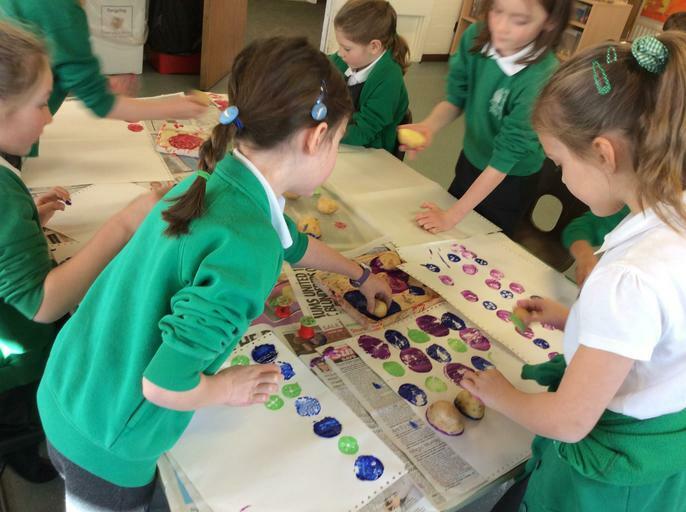 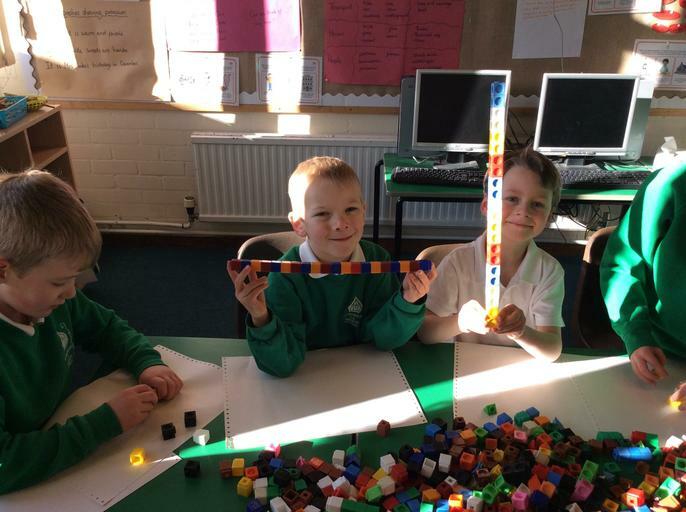 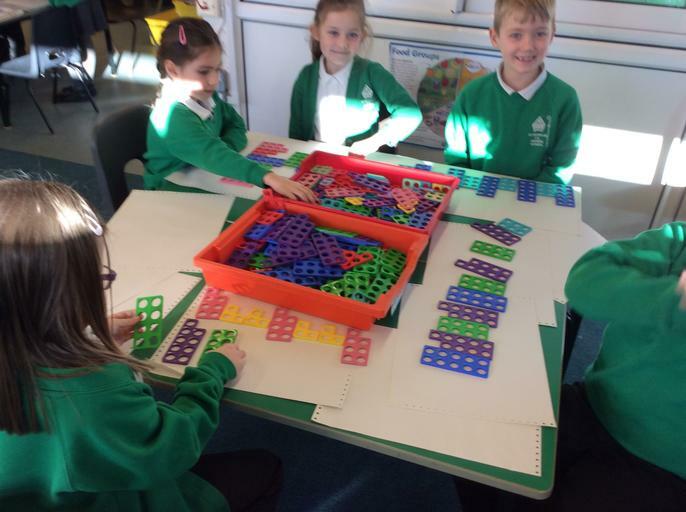 At St Nicholas CE Infants' School, we strongly believe in making Maths purposeful and visual. 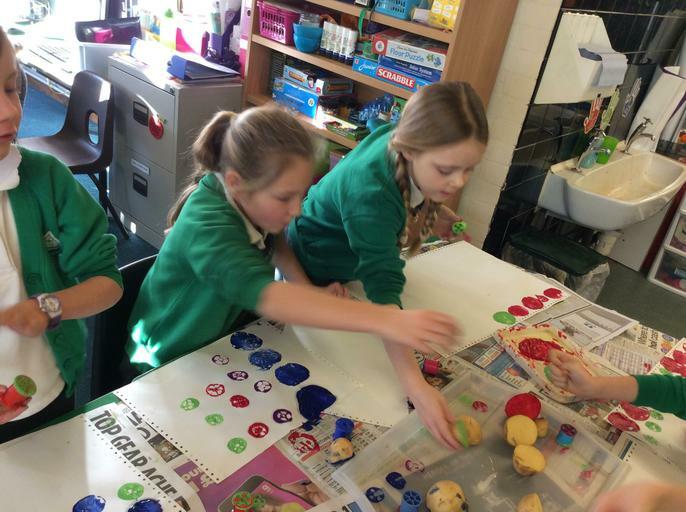 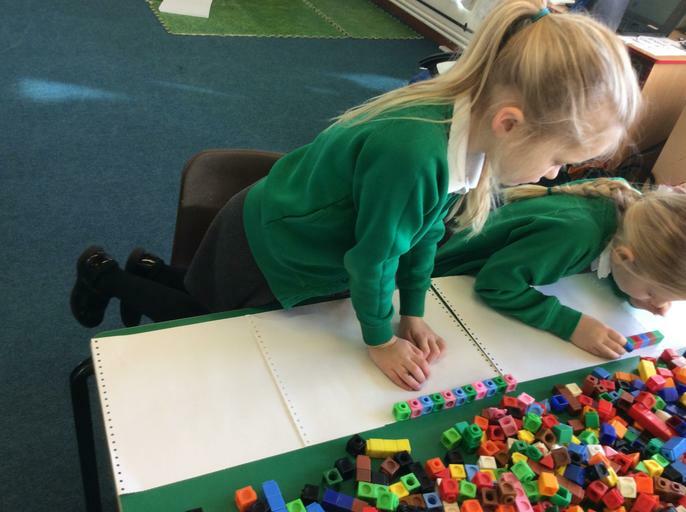 The use of practical resources, real-life connections and models and images for children to 'hook' their understanding of concepts onto is vital for embedding a good basis for further mathematical learning and is a big feature of the curriculum. 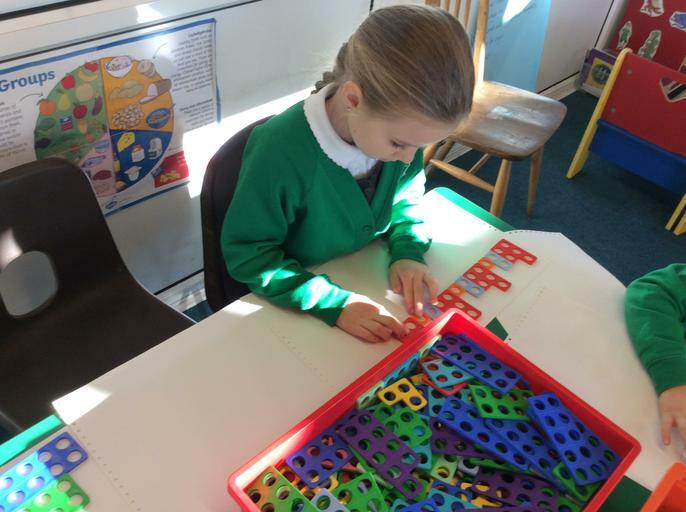 A mathematically rich environment is also key for supporting learning. 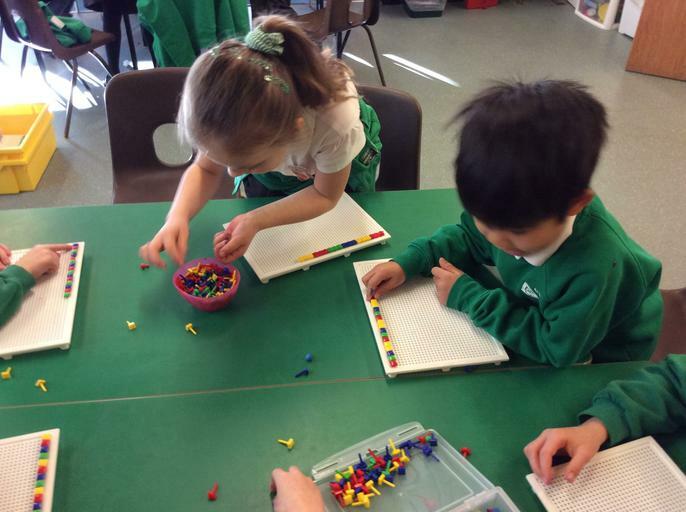 Below is a copy of our 'Calculation policy'. 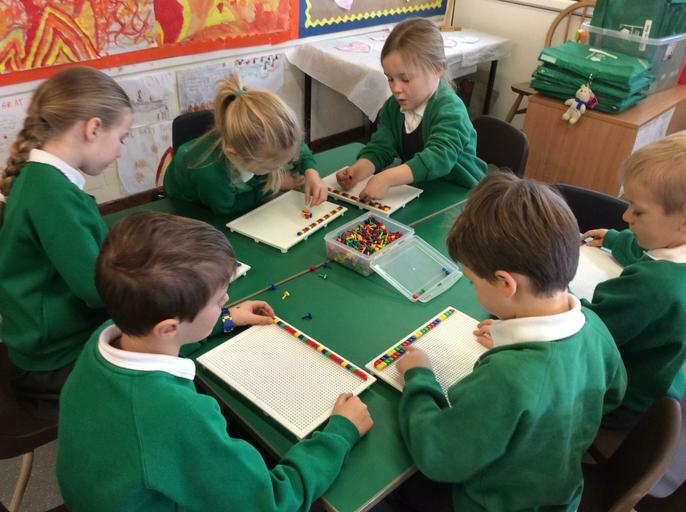 It sets out the methods which we use to teach children formal written calculations. 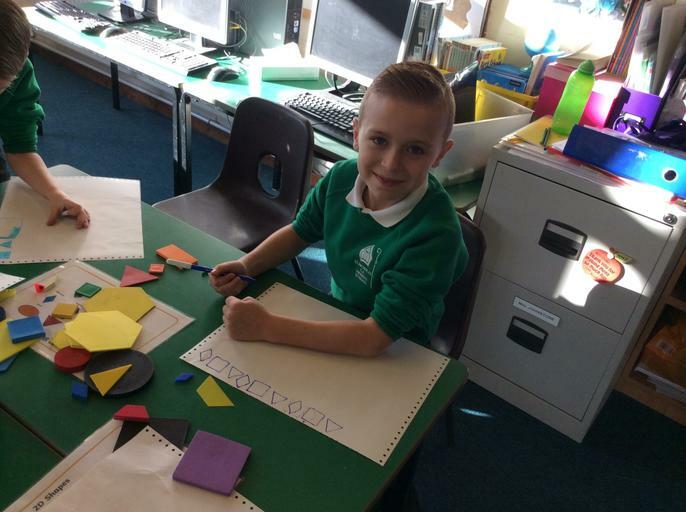 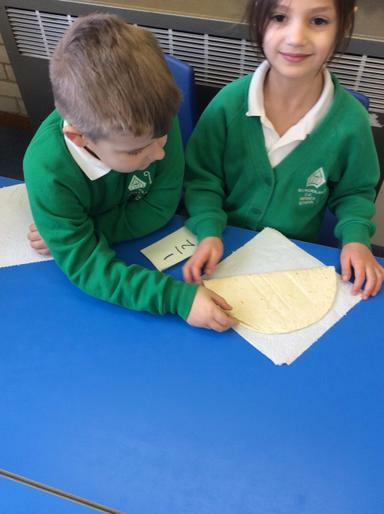 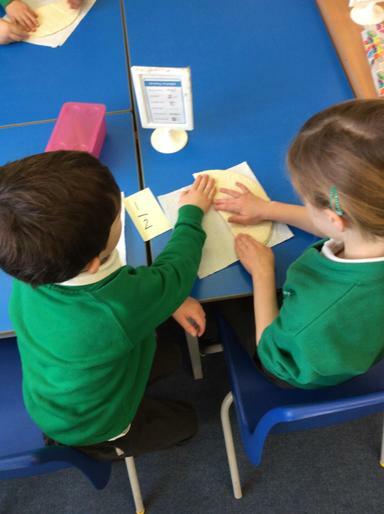 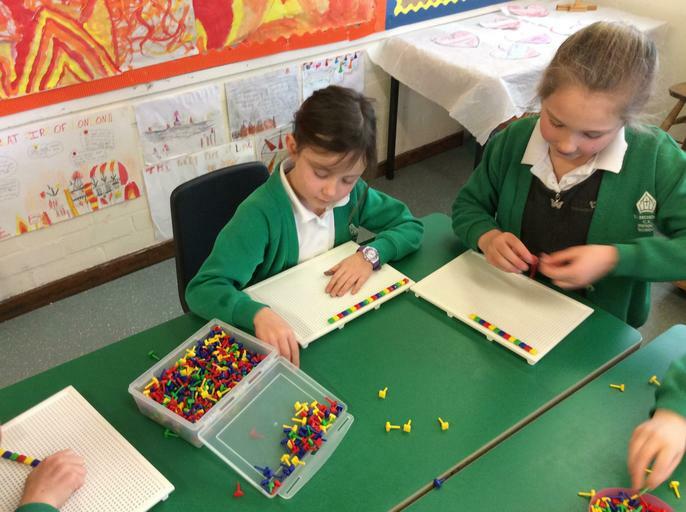 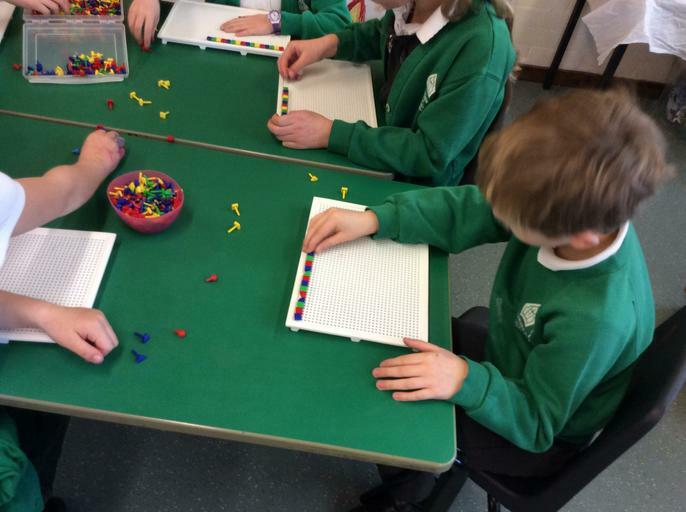 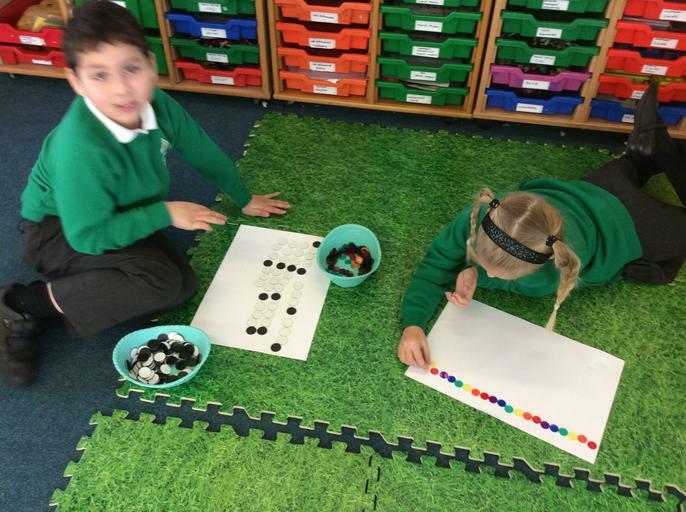 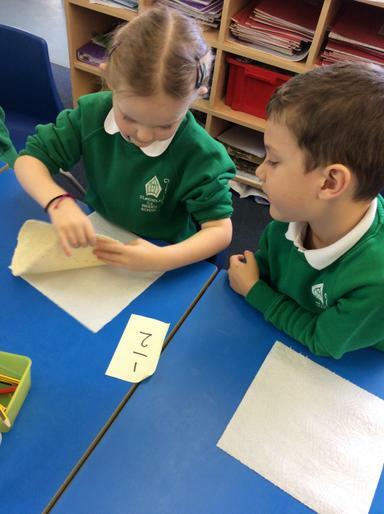 We believe it is important that children consolidate their understanding of number and calculation using a variety of models and images such as number lines, the cherry model and tens frames, before moving onto compact written methods. 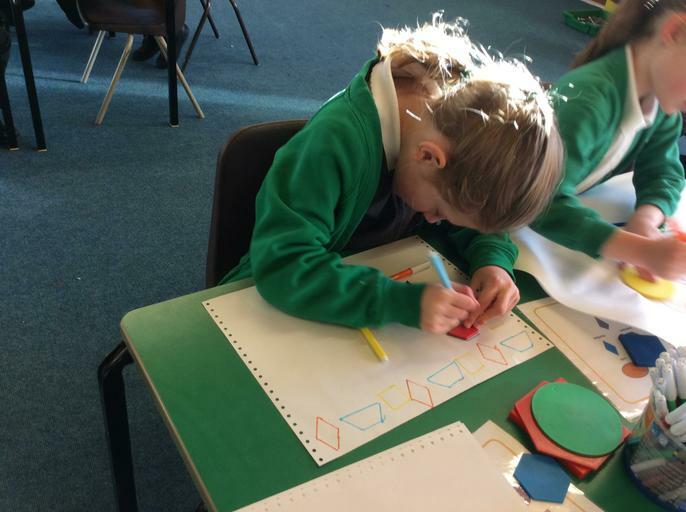 This ensures children are more likely to grasp these concepts and methods later on due to their sound understanding of how each process 'works'. 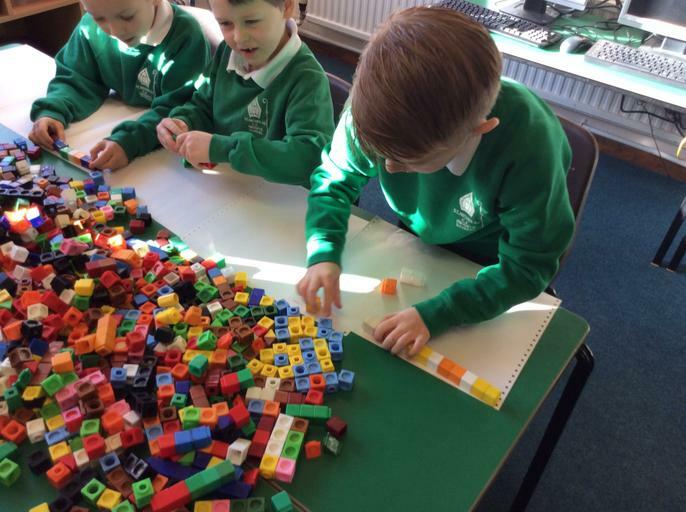 In Nursery and Reception we use Development Matters to inform our teaching and assessment of Number as well as Shape, Space and Measure. 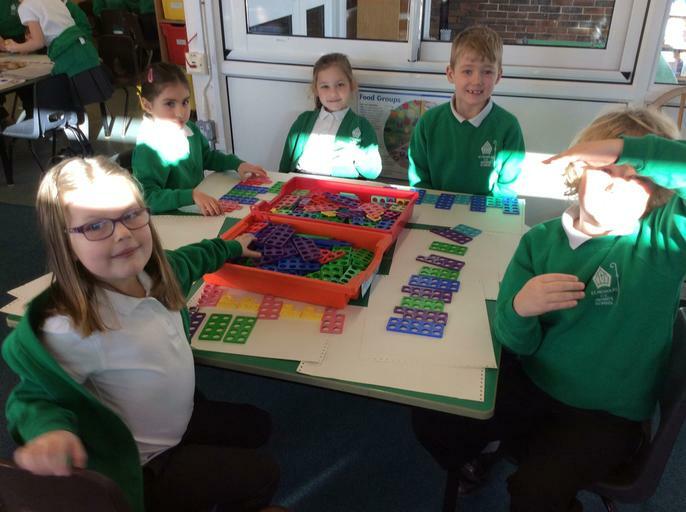 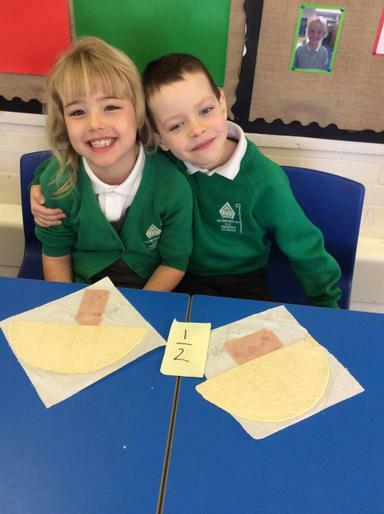 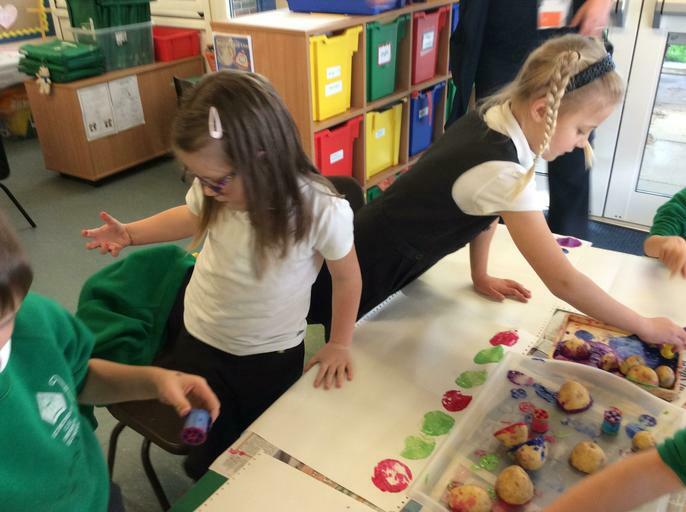 Much of the learning takes place in the indoor and outdoor provision and in addition to this small group guided teaching addresses new concepts and helps the children develop and consolidate new skills. 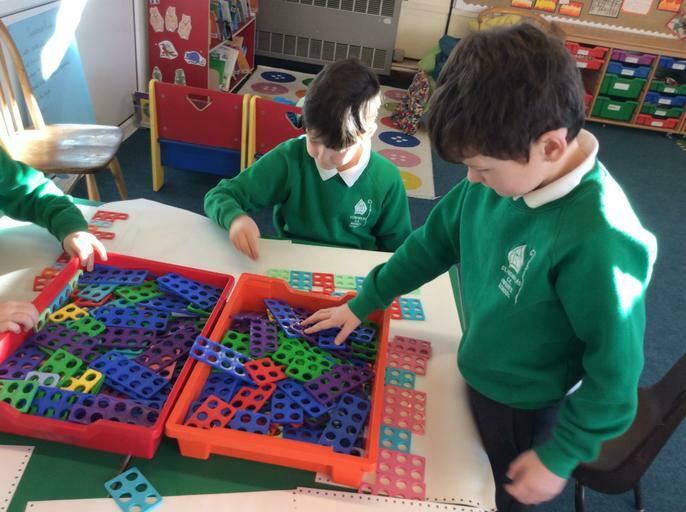 Concrete - children should have the opportunity to use concrete objects and manipulatives to help them understand what they are doing. 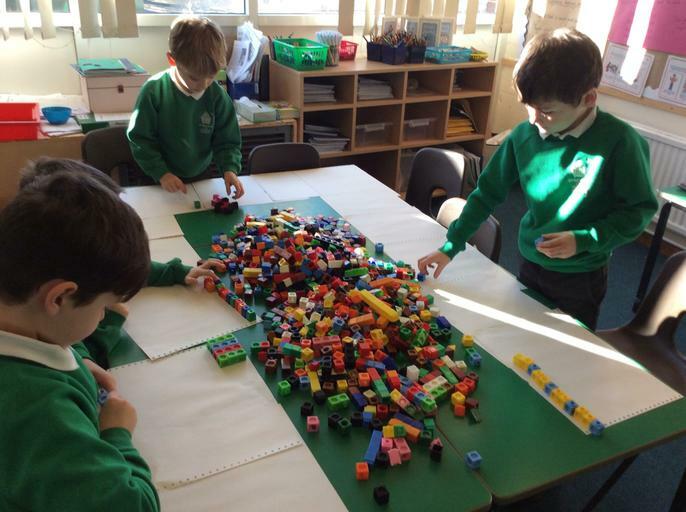 Pictorial - alongside this children should use pictorial representations. 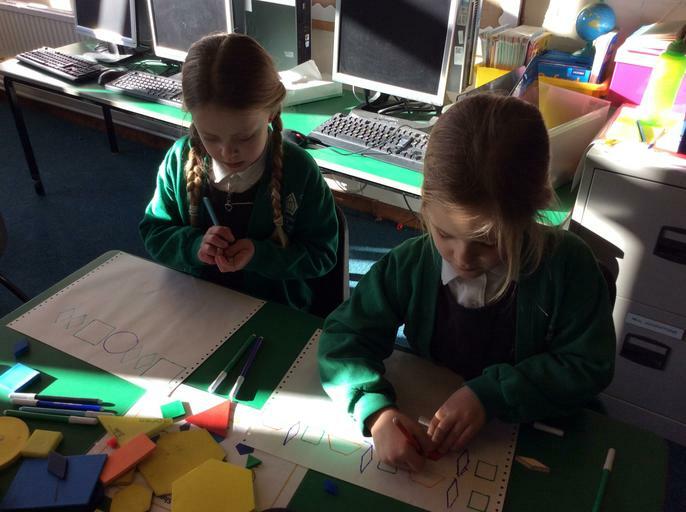 These representations can then be used to help reason and solve problems. 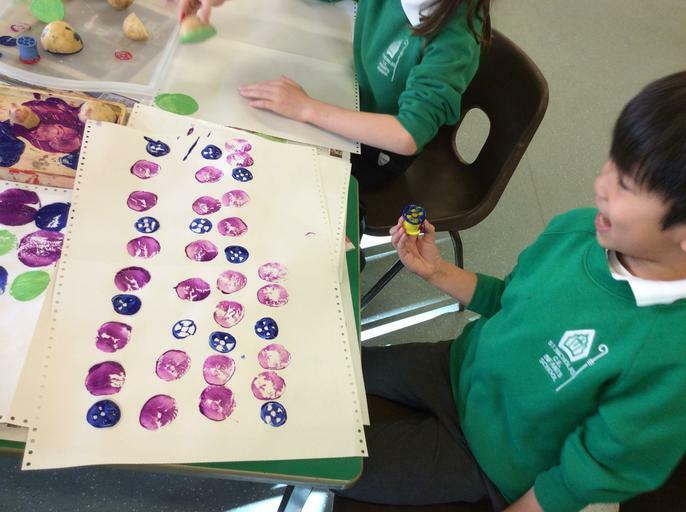 Abstract - both concrete and pictorial representations should support children's understanding of abstract methods.